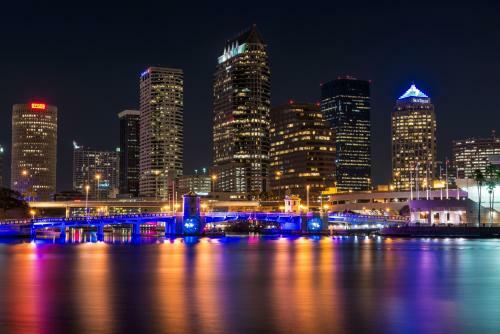 Downtown&apos;s newest reason to have a party, Tampa Bay&apos;s Fourth Friday celebration throws open the doors of the city&apos;s cultural institutions for an evening of fun starting at 4 p.m. Check out the Jaume Plensa sculptures a the Tampa Museum of Art or the deeply moving images by Iranian photographer Gohar Dashti at the Florida Museum of Photographic Arts. Dive into 12,000 years of local history at the Tampa Bay History Center. Swing by Waterworks Park at the Riverwalk&apos;s north end for a free concert at 7 p.m. And do it all on foot by strolling the Tampa Riverwalk, by bike with Coast Bike Share or by boat on the new Pirate Water Taxi. Be sure to get your armband for discounts on meals and free water taxi rides. His wry stories of being a Macy’s Christmas elf turned this former house cleaner into a public radio star and published author whose books and dry wit poke fun at himself, his family and society in general. Dress your family in corduroy and denim when you come hear him speak at the Straz Center for the Performing Arts. Tampa Bays&apos; world-famous theme park continues its second Food and Wine Festival throughout the park this weekend. The festival comes with regular admission. Each station is pay-as-you-go. Each night ends with a concert. 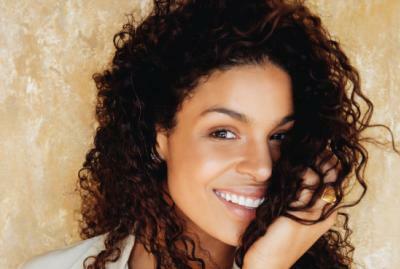 Busch Gardens Tampa Bay closes this year&apos;s Food & Wine Festival with a performance by American Idol Season Six star Jordin Sparks. The Grammy winner&apos;s show, like all the festival&apos;s concerts, is available for free to pass holders or with paid admission to the park that day. Tampa Bay&apos;s historic Latin Quarter may be known for its nightlife, but on Saturday&apos;s it comes to life early with the Saturday market. Stop by Centennial Park to explore the myriad options for food, crafts, classic Tampa cigars. 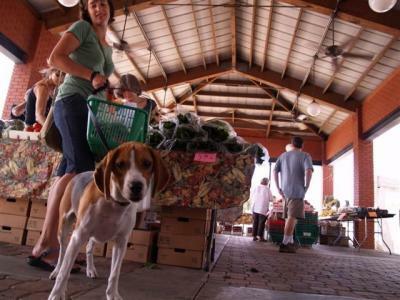 You&apos;ll even find farm-fresh veggies and activities for the kids. The market runs through 3 p.m. The TECO Historic Streetcar will take you right there.